This antenna has been especially designed for places where conventional roof mounted antennae are not practical, the Boomerang antenna can be mounted at a right angle with it‘s own bracket, making it possible to mount from a window ledge or balcony. 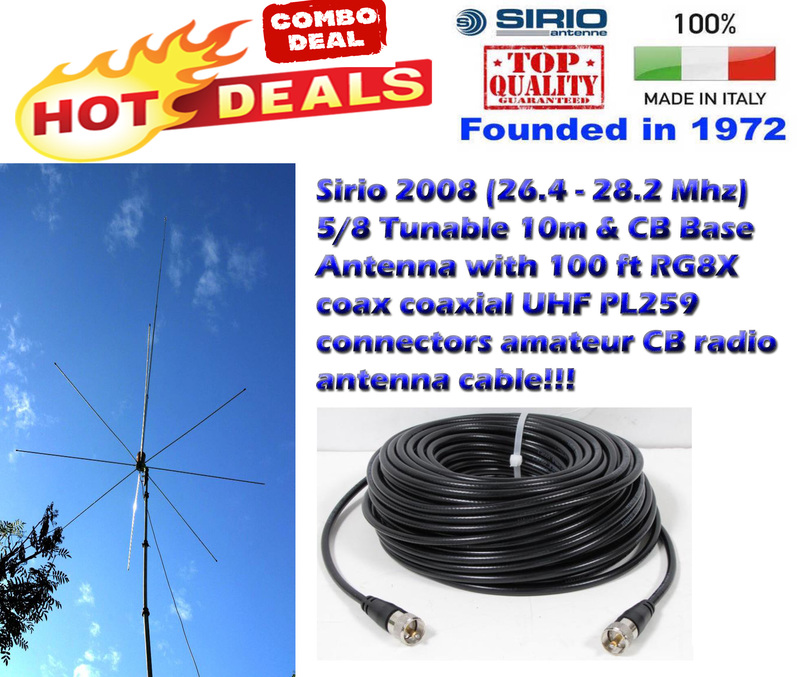 The Sirio Boomerang has been one of our top selling CB antennas for many years now. 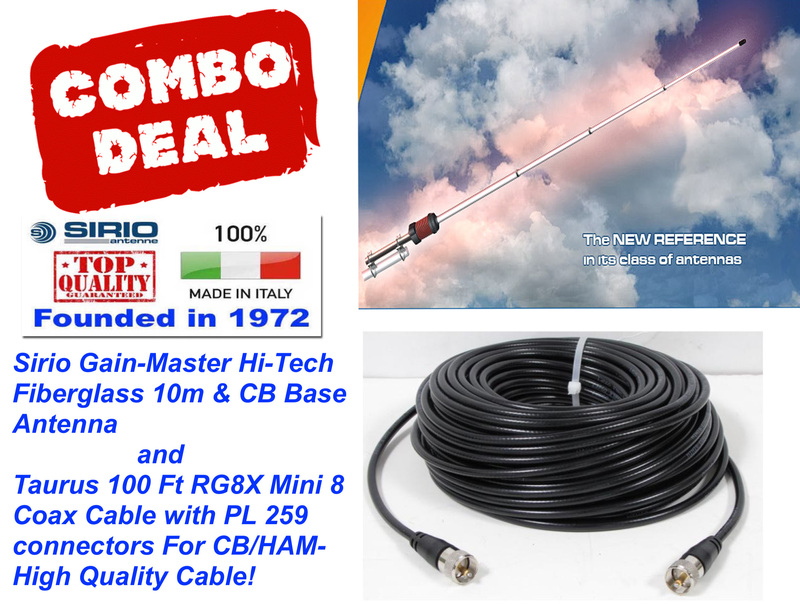 Easy to install, the performance is excellent for such a small aerial. It can be used just about anywhere; really handy when you don't have a lot of space to play with! 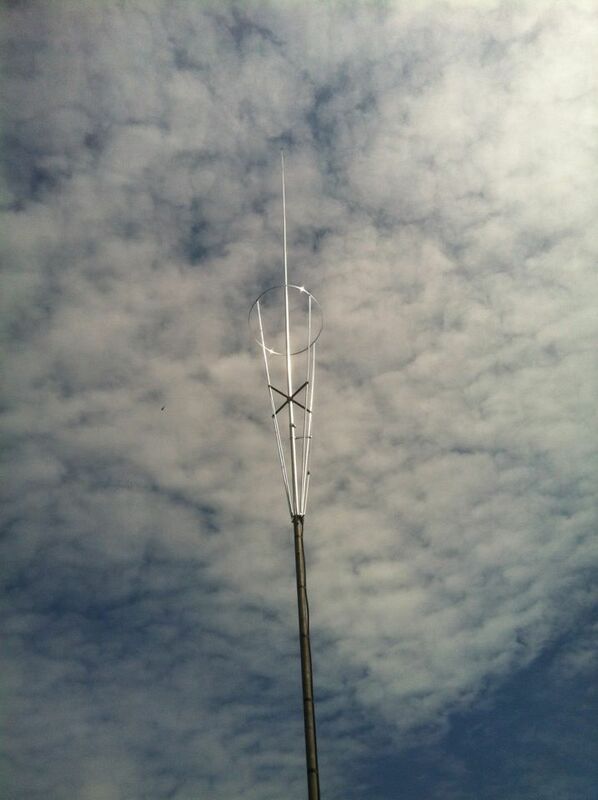 1/4 Wave Ground plane Boomerang antennas working on 27MHz and 10m HAM band. Particularly suitable for balcony installation where reduced dimensions are required. They are made of high quality materials and supplied with a very strong die-cast zamac mount. Boomerang 27W whose whip is made of tapered glass fibre rod with inside helical winding to reduce the length and guaranteeing a good performance. Both models have a loaded glass fibre radial.